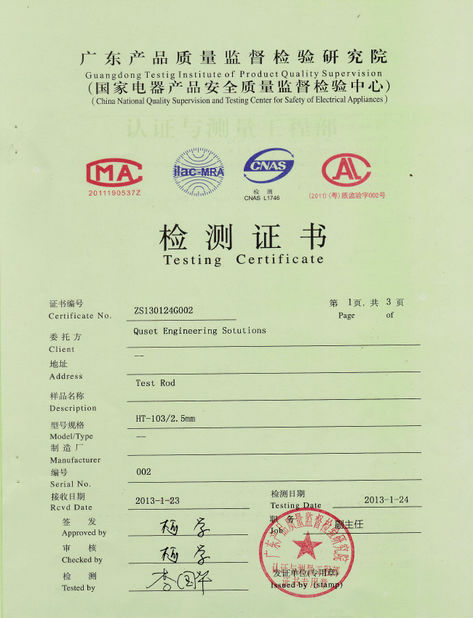 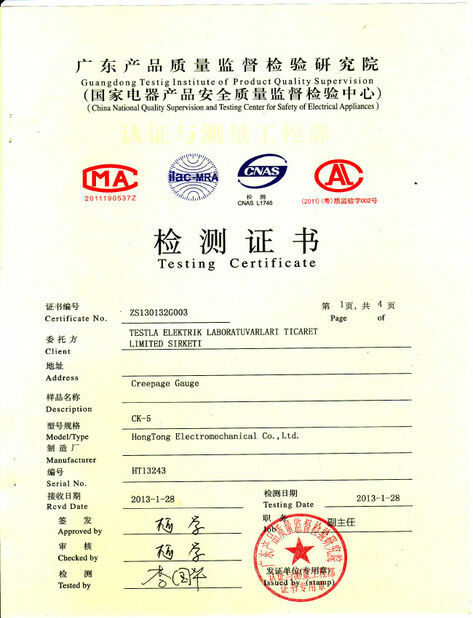 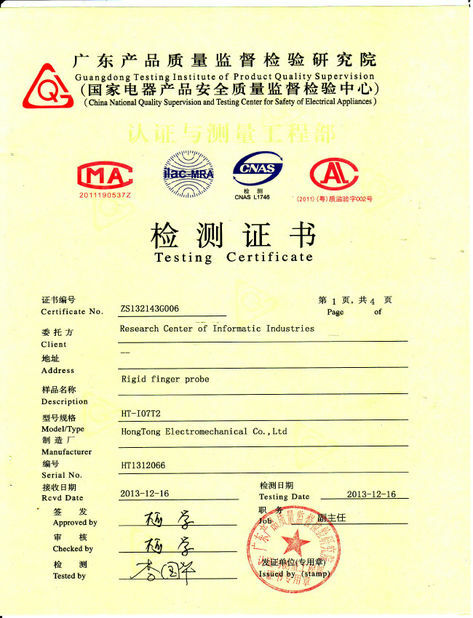 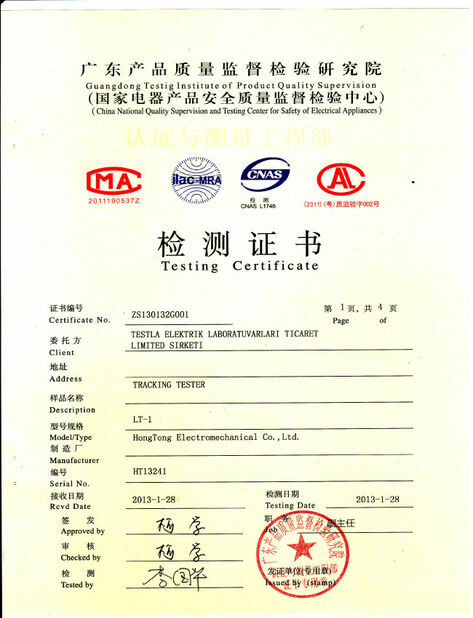 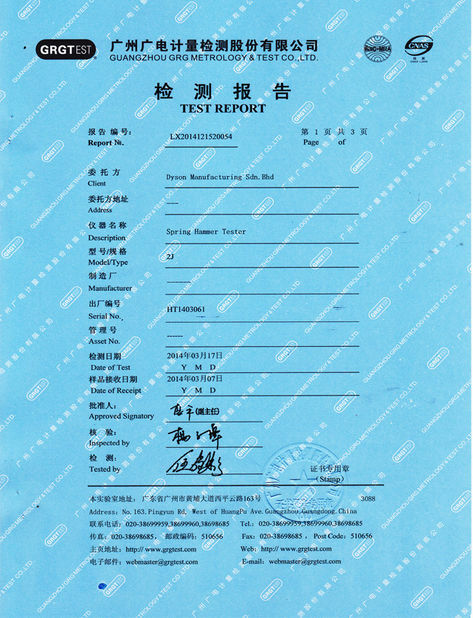 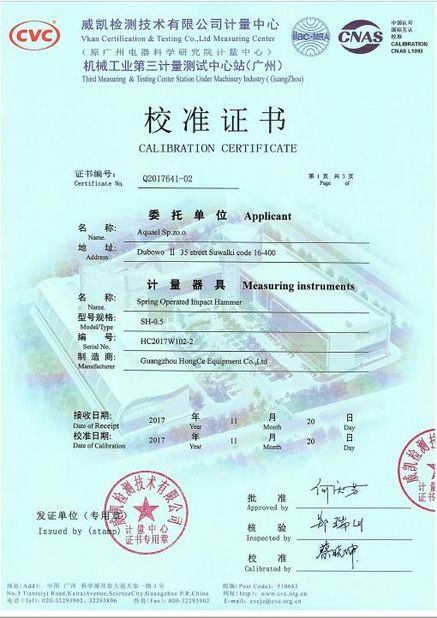 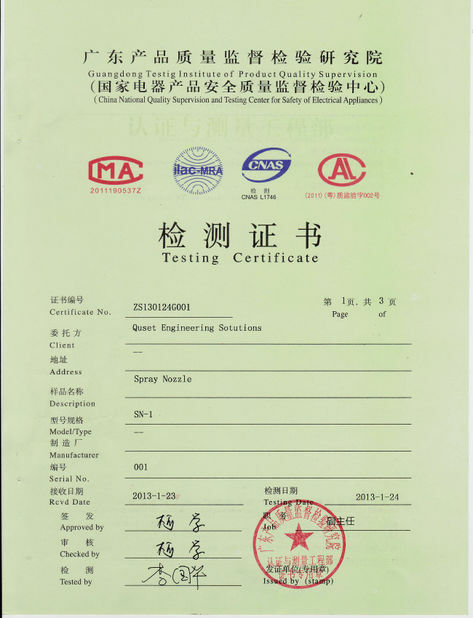 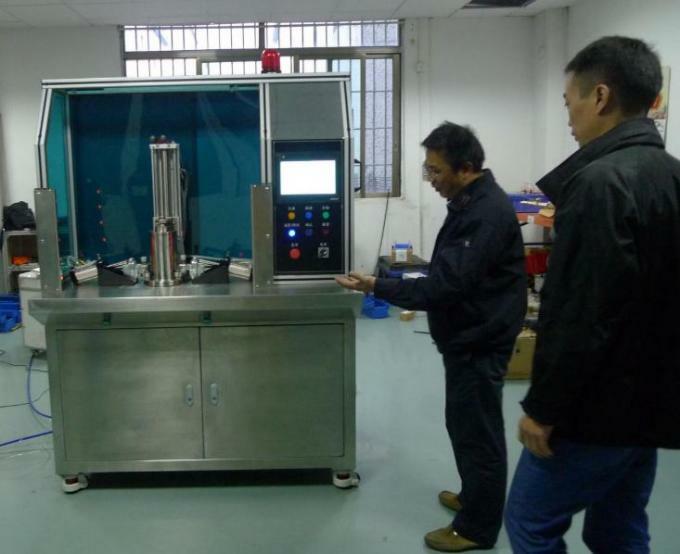 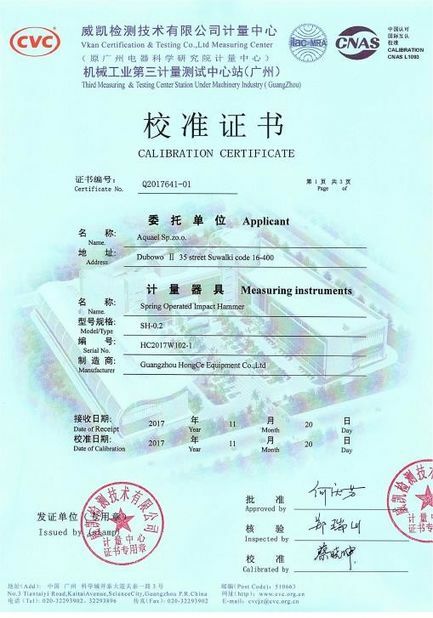 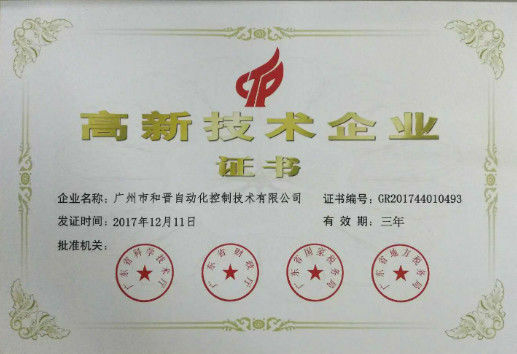 Quality Control - Guangzhou HongCe Equipment Co., Ltd.
Each test equipment will be double check before shipment, we will make sure that our test equipment can pass every third party calibration. 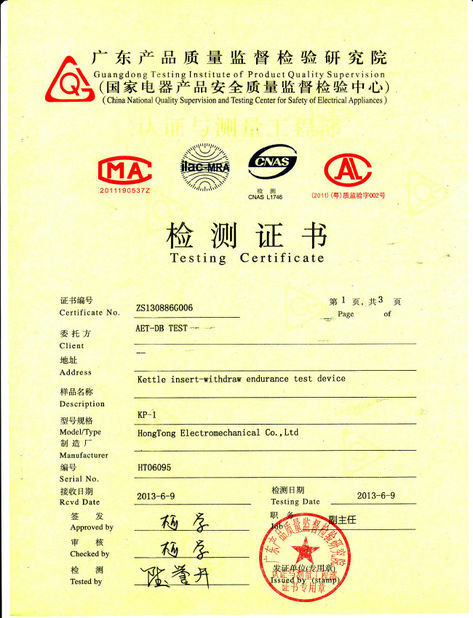 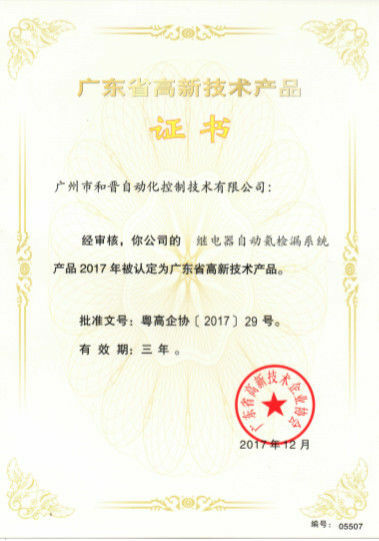 We adopt to brand ectrical accessories: Mitsubishi PLC, Omron relays, Matsushita electric motors and etc. 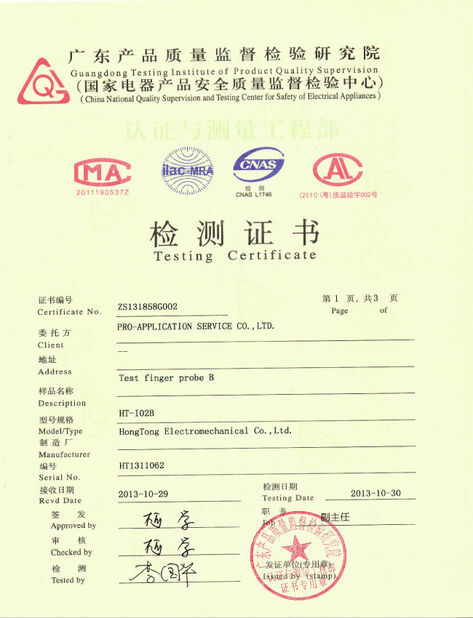 ; we use high quality mchinery parts, they are made of stainless steel, aluminum, brass and etc. 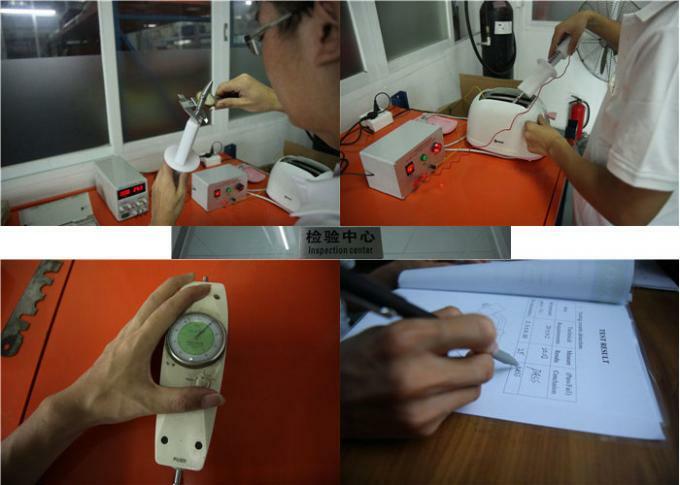 ; each component will be subjected to inspection before assembling.